Are you a Windows 7 user? Here is a special news alert for you. Microsoft will be ending its support for Windows 7 in 2020. This means that next year, you won’t get the support that you are currently receiving from this software giant. To be precise, Microsoft has set January 14, 2020, as the exact date that it will be ending the support. After that, the Windows 7 users will no longer be getting security updates, the latest functionalities and bug fixes from the company. The news may not be a surprise to many people especially when we consider the fact that Microsoft halted the mainstream support for Windows 7 in 2015. This means that those who will continue using this operating system will be highly susceptible to cyber attacks. To be on the safe side, Microsoft is advising the Windows 7 users to upgrade to the Windows 10 operating system. Will the change affect all Windows 7 users? Microsoft is known for making exceptions in every big step that it takes. In this case, big businesses and enterprise customers will still receive free support. There is no doubt that this latest move by Microsoft will affect many people. This is because according to statistics, millions of people are still using Windows 7. The state of the affairs has remained so even after the release of Windows 10. According to the latest figures, at least 20 percent of the world’s PC is powered by Windows 7. Despite stopping the mainstream support for this operating system, users have been still receiving security patches and updates. In early 2017, Microsoft started blocking some security updates and patches for Windows 7 and even Windows 8. 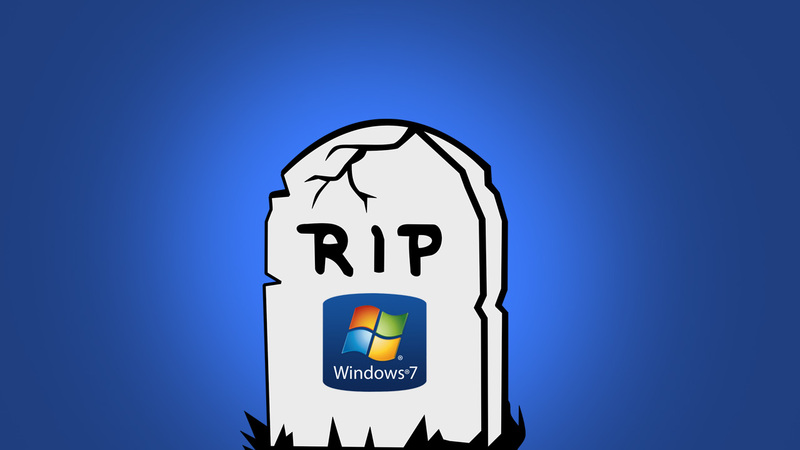 Windows 7 is not the only casualty that will be affected by the Microsoft’s move. The company is also planning to stop supporting MS Office 2010, SQL Server 2008/2008 R2, Windows Server 2008/2008 R2 and even Windows Embedded 7. 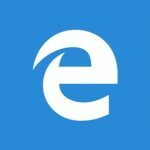 The changes are also expected to affect Microsoft’s Browser-Internet Explorer. The support for this browser on all the Windows 7 devices will stop as from January 14, 2020. What will happen to Windows 8? Microsoft is planning to continue supporting this operating system until 2023. What should Windows 7 users do? If you are heavily depending on Windows 7, you have less than 12 months to upgrade to Windows 10. The earlier you do so, the better. Continuing to run on Windows 7 after the stated date will put you at a high-security risk. Big enterprises and even governments can continue using Windows 7 as they will still get the necessary support. They will still receive security updates even after January 2020. What is your opinion on the timeline that Microsoft has given? Are you comfortable with it or is it too early? Share your opinion on the comments section.